Vinyl 2-Story with Updated Oak & Ceramic Kitchen and Bath, 3 Bedrooms, French Doors to Large Deck...Needs some TLC. Punxsutawney Area High School High School / Public 5 9.65 mi. Canoe Ridge Amish School * Elementary School, Middle School, High School / Private N/A 3.23 mi. Canoe Ridge Amish School * Elementary School, Middle School / Private N/A 3.81 mi. Hillsdale Mennonite School * Elementary School, Middle School / Private N/A 5.25 mi. Windy Ridge Schiool * Elementary School, Middle School / Private N/A 3.28 mi. 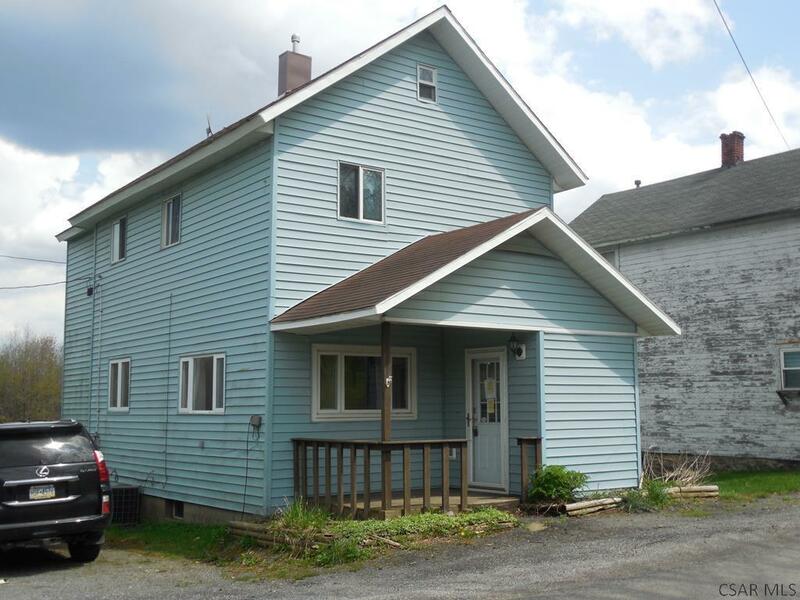 2478 Logan Road, Glen Campbell, PA 15742 is a 3 bedroom, 1 bath single family home was sold for $10,500 by Barry Gallagher in the Johnstown real estate office.